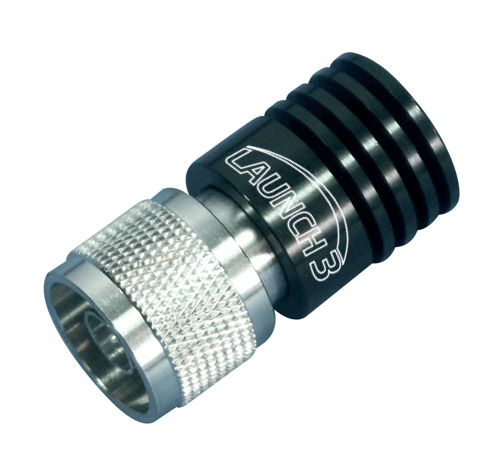 Launch 3 continues to grow with a wave of new custom products we are now manufacturing. 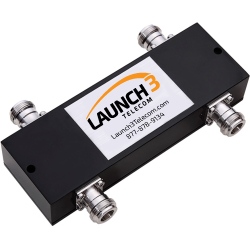 This equipment will offer customers an economical alternative to obtaining splitters, couplers, hybrids, RET cables, and RF Loads. 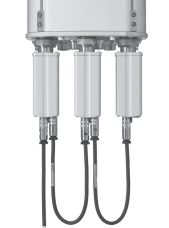 They are built for compatibility with other equipment made by leading manufacturers such as Andrew, Kathrein-Scala, and Powerwave. 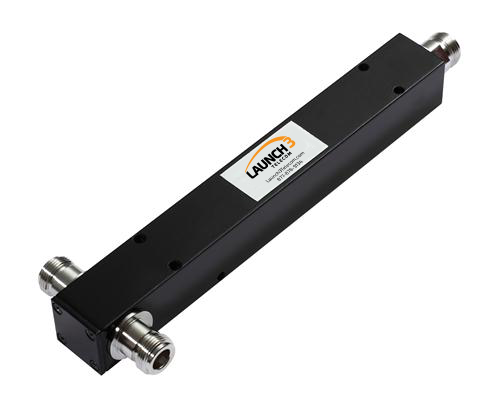 In addition, our equipment comes with a one year warranty as well as a rapid lead time of 0-1 week from our facilities. 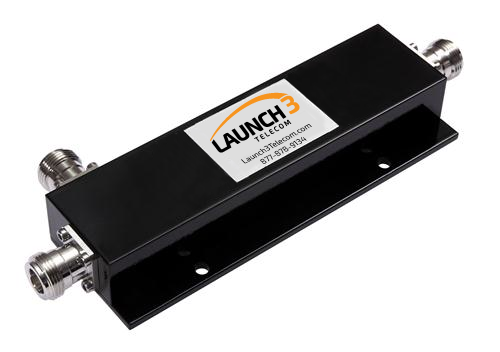 With a proven reputation of distributing high-quality wireless and wireline equipment, Launch 3 makes it easier to find the part you are looking for on time and at an affordable price. Launch 3 repairs circuit boards!